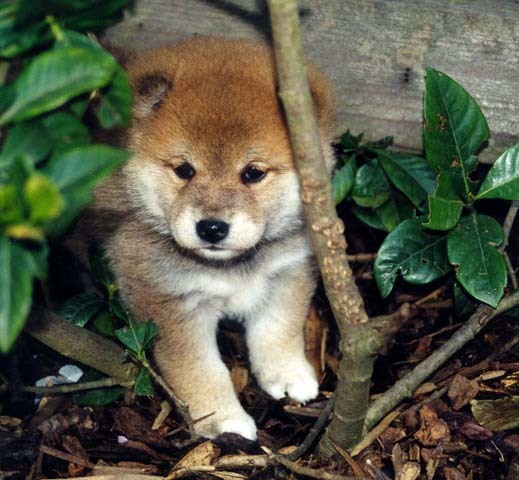 Looking for a Shiba Inu Puppy? 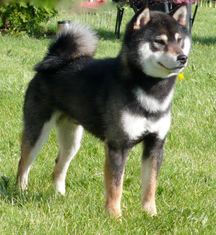 Explore our site and read that the Shiba Inu is an ancient breed of Japan. The historical role of this independent hunter was to capture or contain game ranging from fowl and small game to wild boar. This is a very intelligent dog and an owner needs to be experienced owning this type of breed. Puppyhood can be a difficult time so early socialization and obedience classes are highly recommended. Shibas need consistent training and most will work for treats. 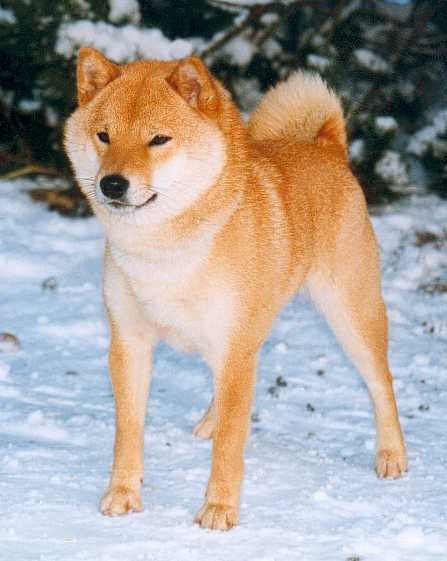 We encourage visitors to go through our website and read the information about the breed such as How to Choose a Breeder, Shiba Activities, and Health Concerns. Shibas are good family dogs especially with responsible children who can be careful not to let them escape. The grown dog is loyal and fun loving but it can also participate in not only the Conformation ring but also in Agility, Obedience, Rally and work as a Therapy dog just to name a few. 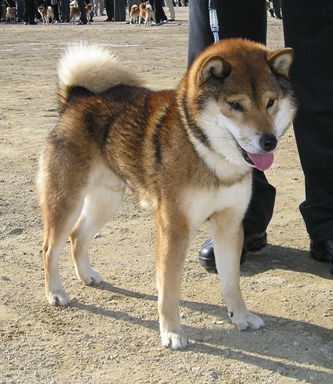 The Shiba is a long lived dog and with the right training can be a pleasure to own. If you take your dog out and about you will be stopped and asked “is that a fox?” The knowing owner will then take the opportunity to educate people about the breed. Go through the website, read all the information but don’t hesitate to contact us if you have any questions. For more info on Shiba Inus or NSCA contact us! For more events, please visit our events page. Please visit our Breed Education and Judges' Education pages. The National Shiba Club of America (NSCA) is the national organization which promotes and standardizes the description of the Shiba Inu. The best interests of the breed is foremost in the minds of NSCA members. As this breed has so easily captured the hearts of these members, it is with dedicated conviction to be sure that each and every puppy buyer is given the best information that can be given on the Shiba. Each NSCA member has agreed to abide by a Code of Ethics and does not promote sales to pet shops nor recommend purchase from pet shop.